Google’s ‘secretive’ £130 million tax deal has been criticized by MPs for appearing “disproportionately small” compared to the tech giant’s UK business. Committee chair Meg Hillier MP said that the opaque nature of the deal would add to public outrage at the big firm’s perceived tax wrangling. “Public anger has been palpable ever since this settlement was announced and we still don’t know the full details. Whether you call it secrecy or confidentiality, this lack of transparency does nothing to build confidence that big corporations are paying their fair share of tax,” she told the Guardian. Google had lauded the idea of a simpler tax system, a claim that the MPs criticize in the report. 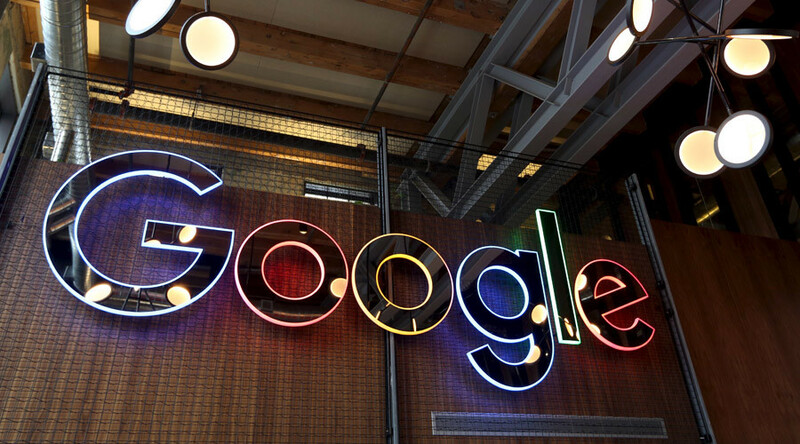 “Google has been keen to parade its enthusiasm for simplicity in the tax system, but the fact remains the company has chosen to set up a complicated tax strategy specifically designed to minimize its tax bill,” Hiller claimed. In January, Chancellor George Osborne claimed Google’s agreement to pay back-tax as a huge success for his Diverted Profits Tax (DPT), meant to hinder firms filtering their taxes overseas.